Paranormal Pop Culture: Found footage film 'Absence' hints at alien babies? Found footage film 'Absence' hints at alien babies? 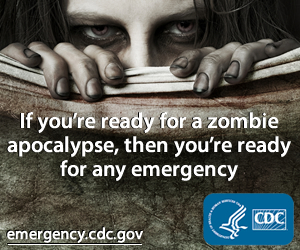 What happens when the unexpected happens when you're expecting? 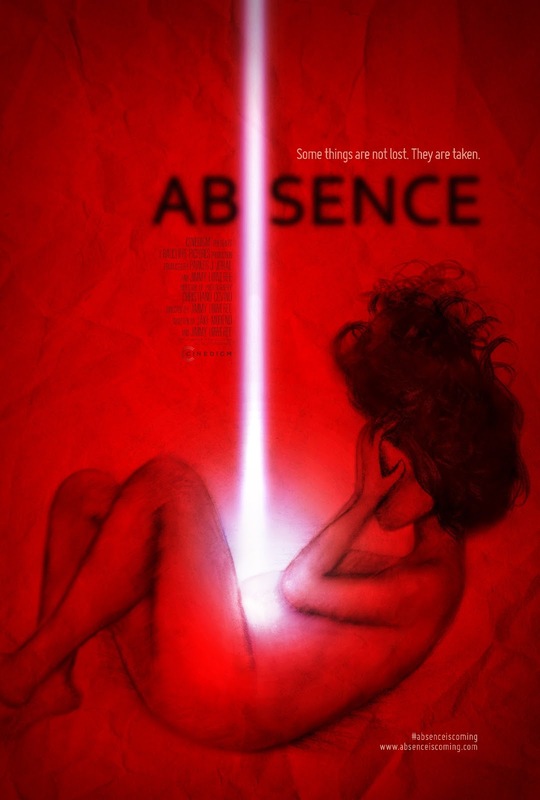 In the new found-footage film Absence, by first-time feature director Jimmy Loweree, Liz (Erin Way, Alphas) awakes to discover her pregnancy has disappeared. The police treat the disappearance as a missing child case, but her husband (Eric Matheny, J. Edgar) and brother brother, Evan (Ryan Smale, Damage) believe her side of the story. But when they escape the public eye for a part-vacation/part-therapy trip to the mountains, the couple suspects that the odd events surrounding her aren't yet over. In the trailer, embedded below, we catch glimpses of squirmy implants under Liz's skin, shadowy figures in bedrooms and strange lights in the sky. Not to mention, but the poster of a beaming light from the sky to her belly kind of suggests that too. Personally, I'd love to see a really creepy UFO story and I'm hoping this is it. Check out the trailer, then head to the Absence site to play a fun memory game that kind of toys with your squishy grey matter. Absence is in theaters and on VOD July 5.